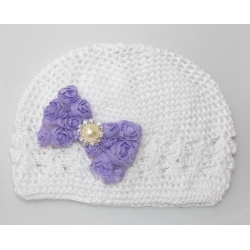 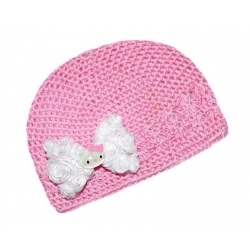 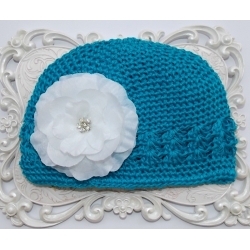 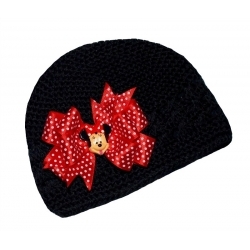 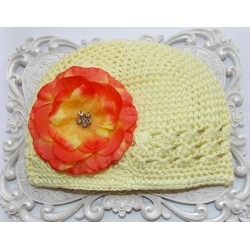 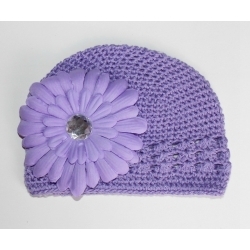 Hats are unique and designed by Baby Diva Boutique! 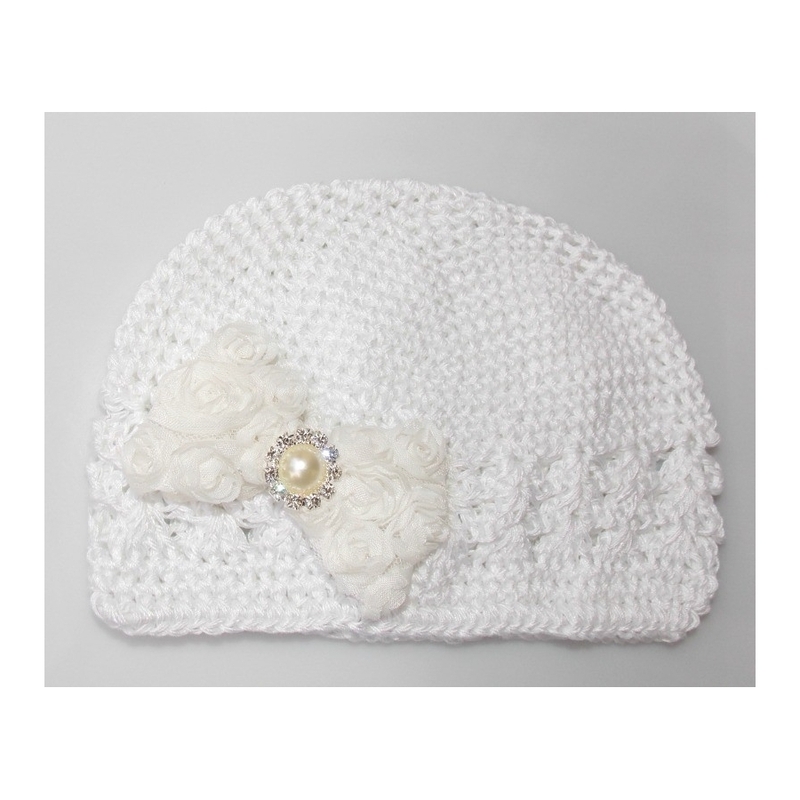 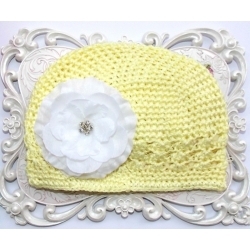 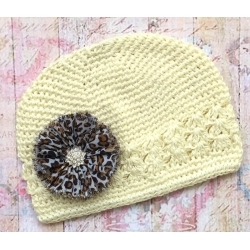 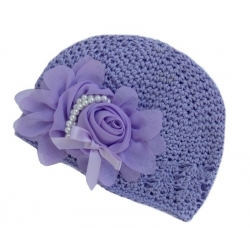 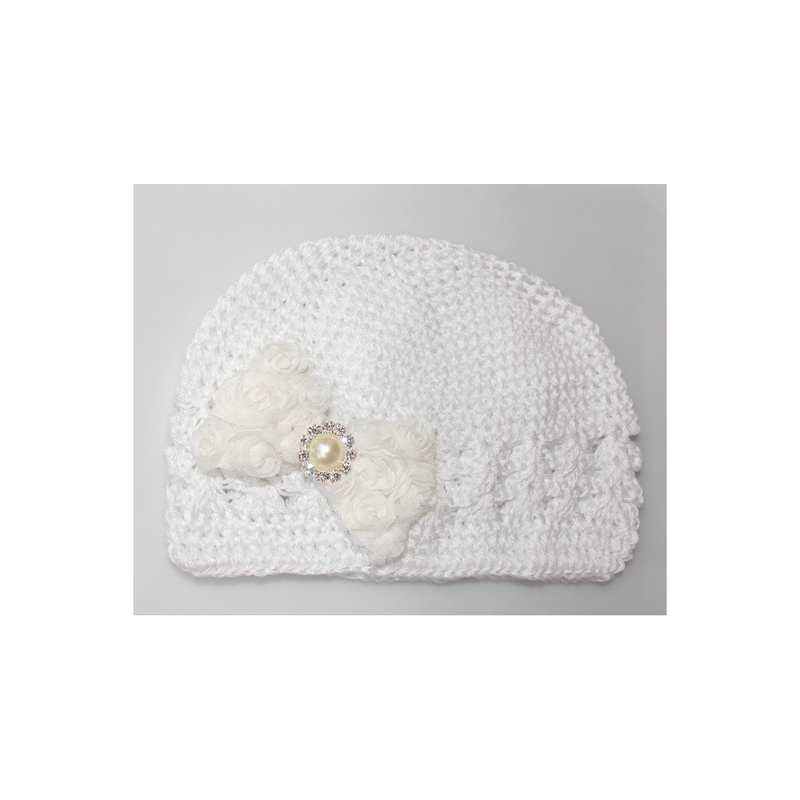 This lovely hat is made of cotton and has a little stretch.Perfect for newborn hospital pictures, christening, photo props and is perfect to wear year-round!. 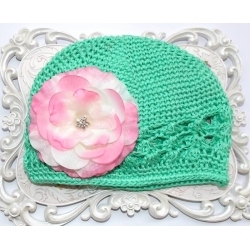 This would make a lovely gift for any little girl. 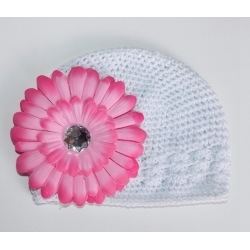 She will look sooo cute!